Explore the multi-faceted nature of absolute luxury. As the most luxurious resort in one of the world's most celebrated cities, Bellagio invites you to discover the indulgences of our many amenities. Your experience at Bellagio unfolds like a story. Each attraction is a unique chapter of its own, from the famed Dancing Fountains to the natural wonders of the Conservatory and Botanical Gardens to famous artworks and beyond. Explore Bellagio – and let your own story begin. Cirque du Soleil® weaves an aquatic tapestry of artistry, surrealism and theatrical romance in the timeless production, "O™. The international cast of world-class acrobats, synchronized swimmers, divers and characters perform in, on, and above water to create a breathtaking experience in a magnificent theatre reminiscent of a European opera house. Bellagio provides a Las Vegas entertainment experience for everyone, whether you prefer high-energy or a more intimate experience. Las Vegas night clubs may compete for attention, but none rival the sophistication and style of Bellagio's signature spots. Unrivaled fare pairs with unrivaled luxury at any of our AAA Five Diamond-awarded Las Vegas restaurant options. Travel with us and taste a global adventure of formal and casual restaurants. Reservations are not only suggested, they're envied. 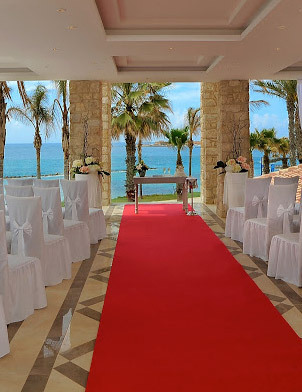 Revel in all the romantic details carefully crafted together to breathe life into the wedding of your dreams. Select your heart's desire from these custom created choices.